Struggling for cash is never nice, no matter how old you are. 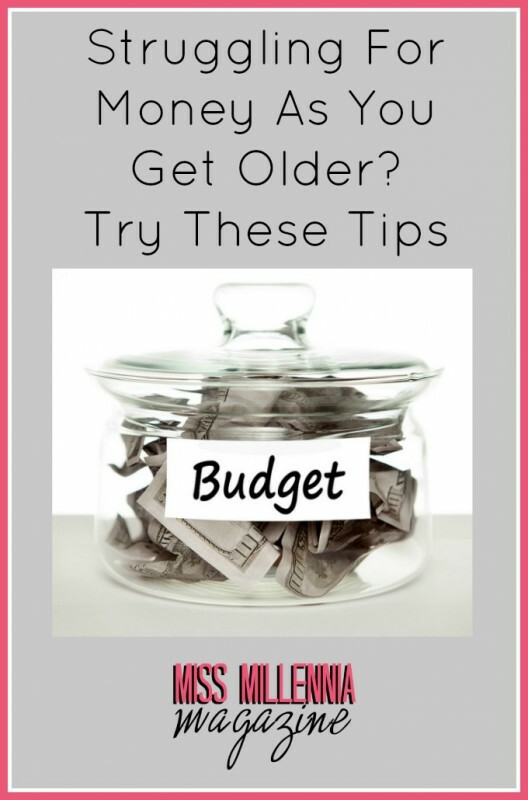 Thankfully, as you age, there are often a few more ways that you can get hold of some. If you’ve got serious money worries, then fear no more. Here are the best tips to end your monetary woes today. Once you hit 55, you can take your pension early. If you’re still at work, don’t worry, this doesn’t mean you have to retire. You can just use some of the money to top up your salary while you continue at your current job. Alternatively, you may wish to get hold of a large cash sum from your pension straight away. 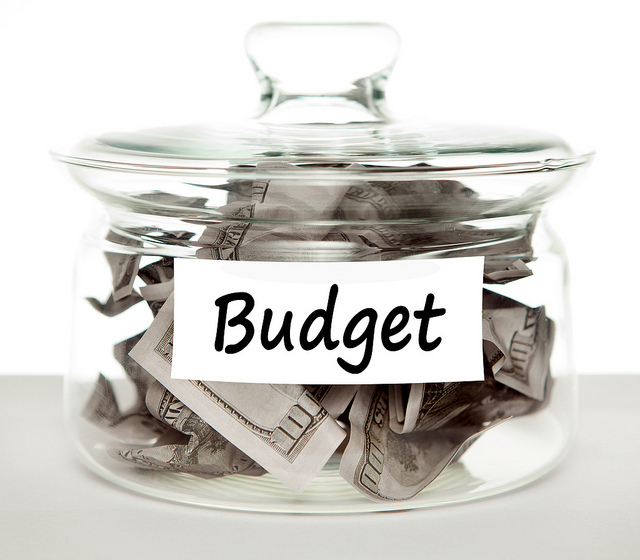 It’s important to carefully consider which approach is best for your financial situation. Don’t take a large cash sum if you’re going to immediately blow it on something that won’t hold it’s value. It’s advisable to spend the money on home improvement or something where you can still regain the money spent on it later down the line. It could also help you alleviate the debt your mortgage has put you in, which is a sensible move as then you’ll have more money coming in to spend each month. Hopefully, ending your financial difficulties! Remember, though, this pension money is meant for when you retire – be sure you can afford to do this. Unlock the value in your property by selling off part or all of the equity to an equity release firm. Similarly to taking your pension early, this method of money earning could pay off your mortgage or provide home improvements. Some people opt to blow it all on holiday and experiences, which is fine. As long as you consider that there is then less to hand down to your loved ones after your death. It is completely up to your home much of your home you wish to gain money for, and then also, what you do with it. Don’t worry, you’re still entitled to your property by law until your death, which is when the costs are recouped by the firm. Use an equity release calculator to see if this is worth it for you – it could end your financial woes! If neither of the above methods takes your fancy and all sounds a bit too complicated, then this one is much easier. Drawing up a budget of what is going in and coming out of your account each month. It will help you to easily manage your finances, and work out where everything is going. Be sure to cut back on areas that don’t need all that money being thrown at them. Many of life’s expensive costs can be slashed in half with the right amount of financial planning. If you’re still struggling to get enough money together to sort your life out, then consider this. Selling your assets could recoup a lot of funds. Trading in your car for cash, selling any gold or even simply cancelling your expensive cable subscription could return you a ton of money. Hopefully, these solutions manage to get you out of your financial woes. You’re in a decent position as you get older as money earning opportunities are easier to find. Take our advice and follow these tips – hopefully, you’ll be just fine!